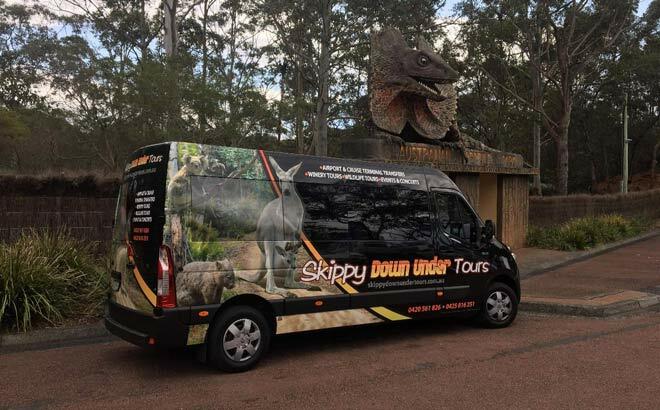 Skippy Down Under Tours & Transport is a family owned and operated tour & transport business based in Morisset on the New South Wales Central Coast. 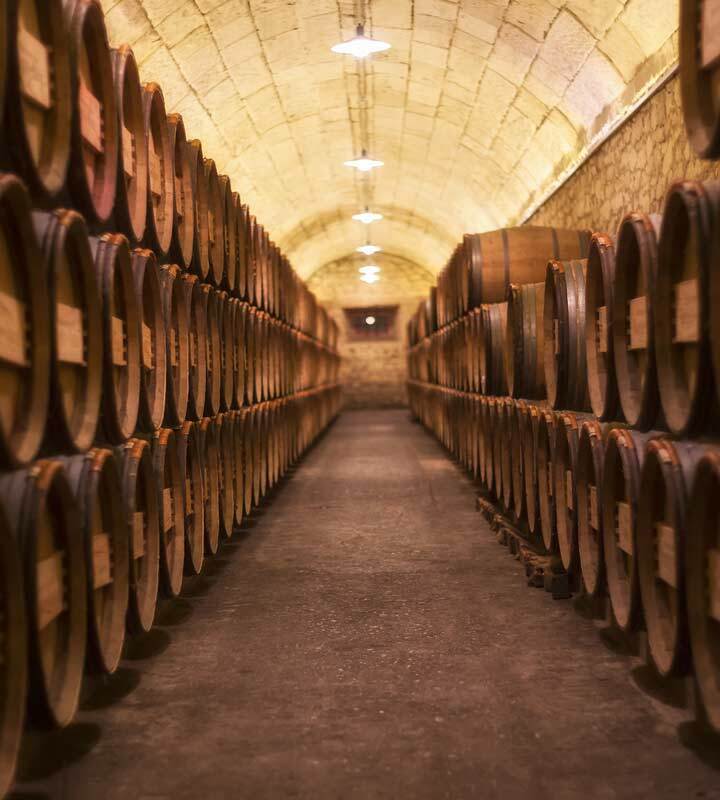 Join us for wildlife tours, airport transfers, cruise ship transfers, small group custom Hunter Valley wine tours and private group transport around the Central Coast & Hunter. We offer personalised group transport services from the Central Coast. Hire our comfortable 11 passenger seat bus for your group’s private use at very affordable rates. 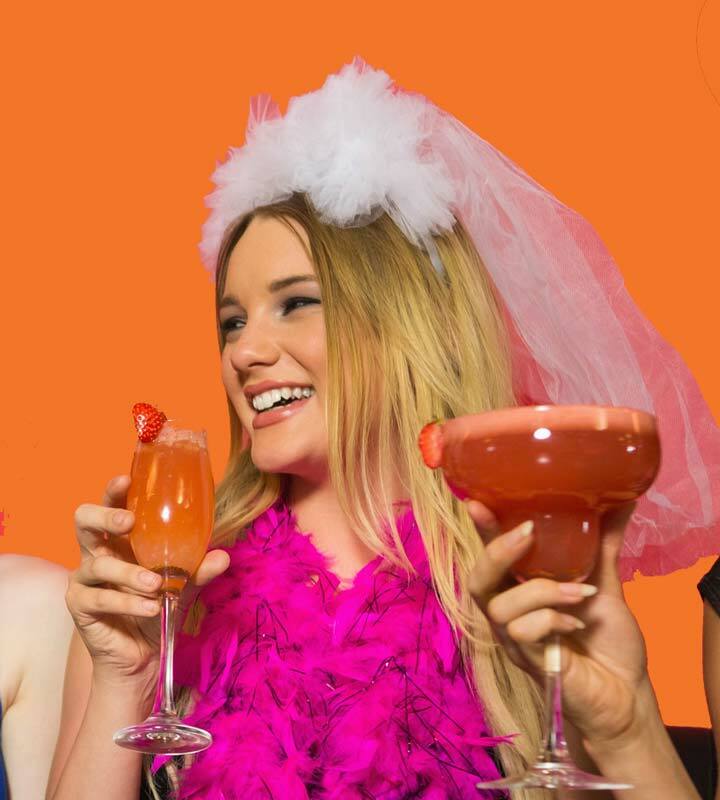 Hire us for Central Coast Bucks Party Transport, Hens Days, transport to Hunter Valley events, group wedding transport or for your group’s own private day tour. Our people mover bus is spacious, comfortable and air conditioned. Seats are adjustable to lay back and relax. We also have USB charge points in each seat area. 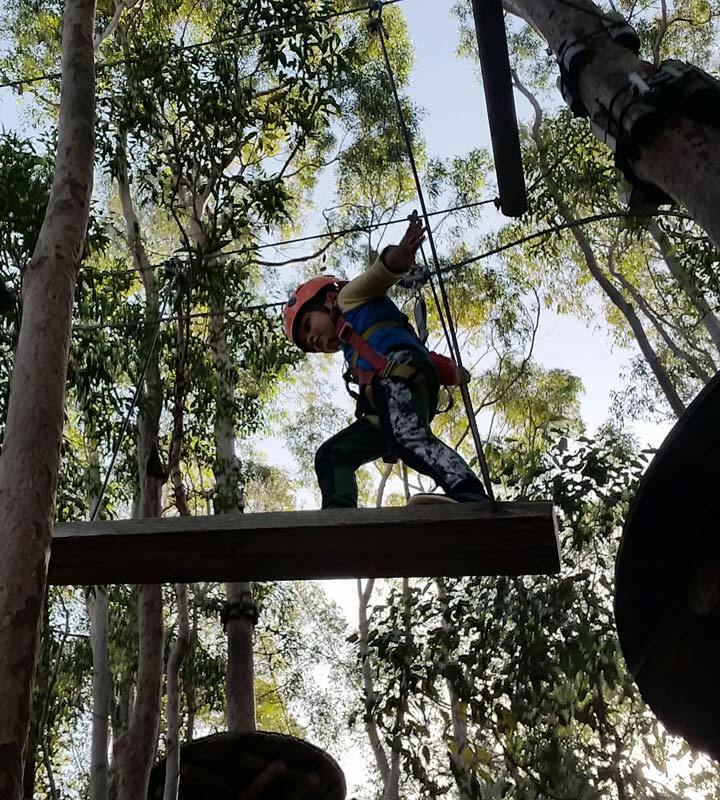 We offer wildlife tours, Hunter Valley wine tours and custom day tours from the Central Coast area. We are Central Coast locals who know the area. Because of this our small group sightseeing options include local & more intimate experiences that larger tour companies cannot offer. 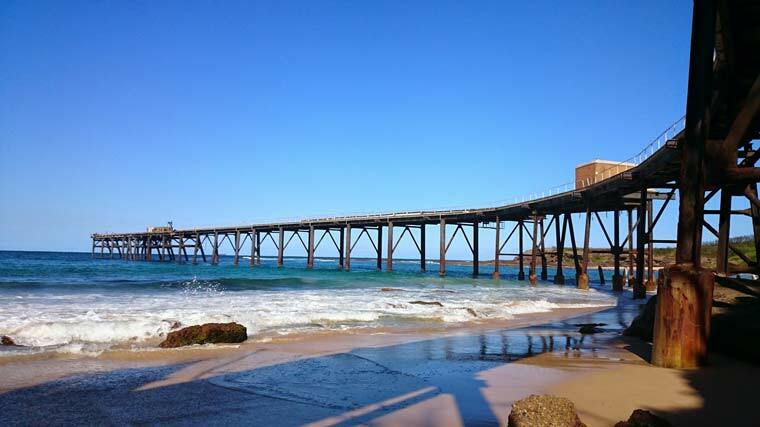 All our Central Coast and Hunter area sightseeing tours are customised to your individual needs. We cater for groups of all ages including senior citizens and families with young children. 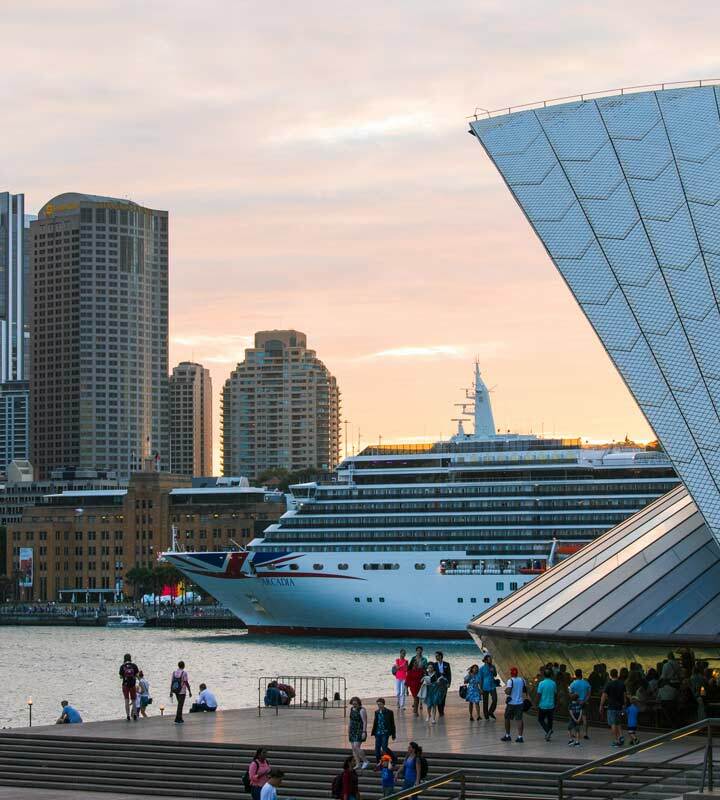 Skippy down under was born from our own travel experiences. We are avid travelers with a sense of adventure. Through our own travels we noticed that transportation for larger groups was often limited. Catching traditional shuttle buses often led to us taking far longer than necessary to reach our destination. Following these experiences we developed an efficient group transport service that is customised to suit you. 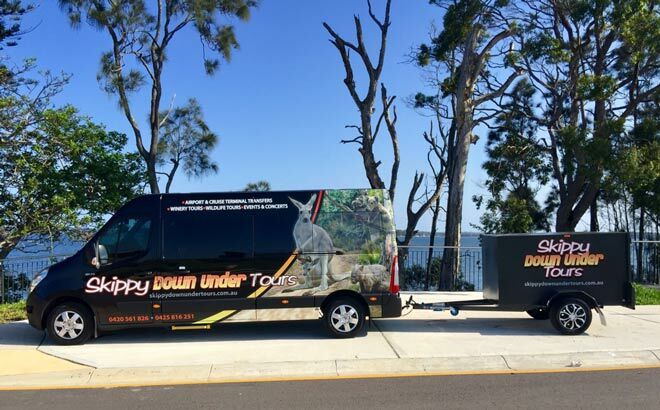 Skippy Down Under services all areas of the Central Coast, Newcastle, Lake Macquarie & the Lower Hunter Valley. We are members of Central Coast Tourism and Destination NSW. All our guides hold current police & working with children checks. 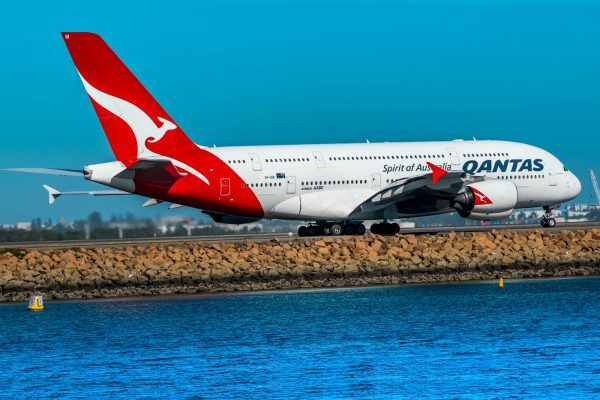 Choose us for your Central Coast to Newcastle Airport transfer, Central Coast to Sydney Airport transfer or Cruise Ship transfer. Pick ups are also available from most areas of Newcastle & the Lower Hunter. We get to your destination quickly and on time. Our bus stops at no more than 2 pick up points. Child seats and oversize luggage trailer transport at no additional charge. Call us for a stress free experience tailored to your needs. 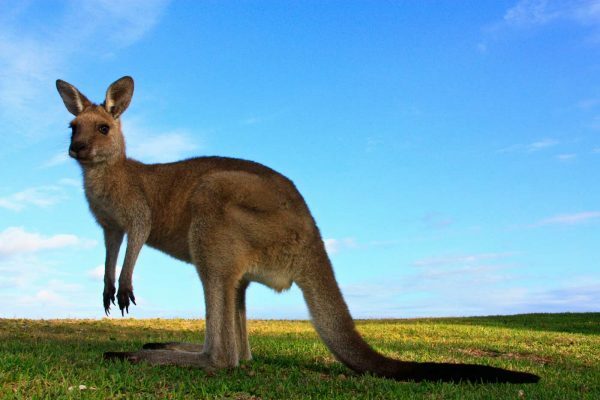 Book with Skippy Down Under Today! "A hop, skip & jump to your destination"